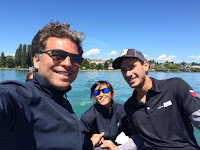 Photos Alex Udin / Phantom International - When I read Red Bull was going for a new Youth Series I felt quite pleased to see how they continue to support young sailors. 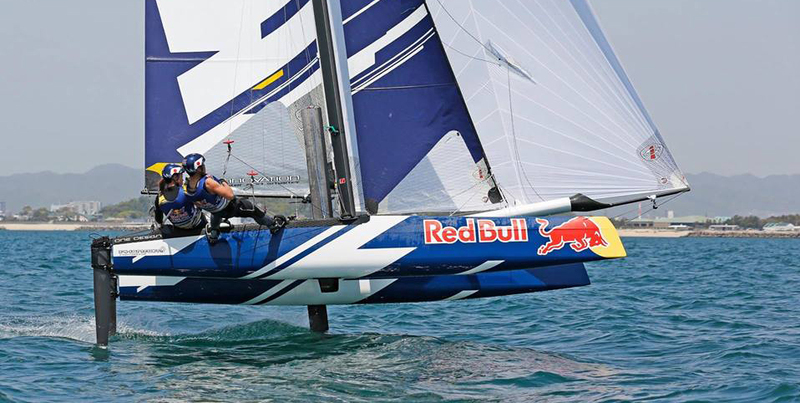 Red Bull Youth Americas Cup at San Francisco was a Milestone event , just think of Peter Burling current status after wining it, or Jason Waterhouse and many others. To the Arg kids it was an historic opportunity and will remain as one of the top achievements in any class by local sailors. After reading the new format I couldn´t help getting discouraged on the restrictions. We all know the commercial & marketing drive behind Reb Bull's campaign, but the RBYAC accomplished that brand exposure plus a higher mark for the sailors themselves on the way it was implemented. This new 2015 series is restricted to local youth only in each country stop event, making international reach or promotion almost non existent for those kids entering the event this time around. 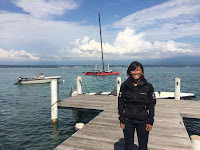 But when Alex invited Eri Fukasawa to sail in France and join the Pro FP team, I was glad that the RB marketing action could at least push a talented sailor beyond her home waters, giving a chance to grow and train with world Class sailors like Francois Gabart or expert multihull & flying pilots like Gurvan & Amiot. 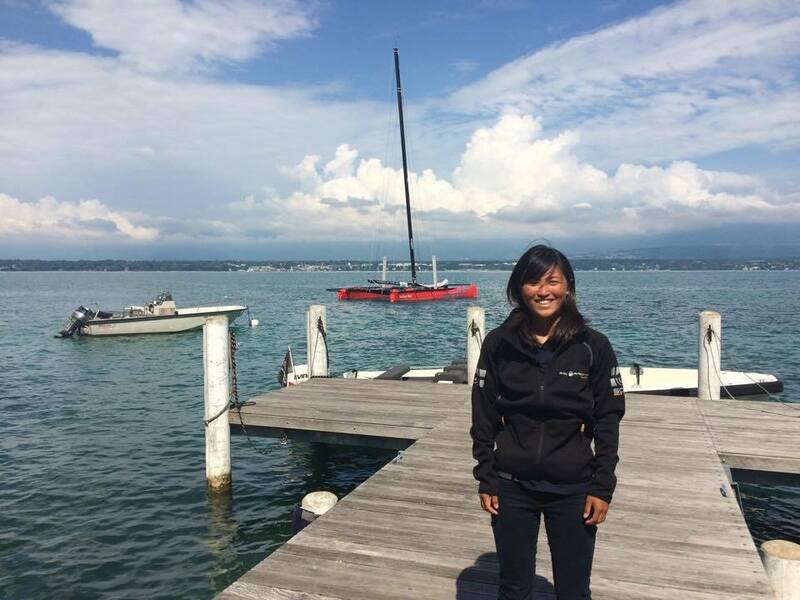 Eri will take back home all these new great experiences to share with her fellow young sailors, transforming the 2015 RB Foiling generation a little more worth while in terms of providing youths with International level competition besides foiling the FPs at home.